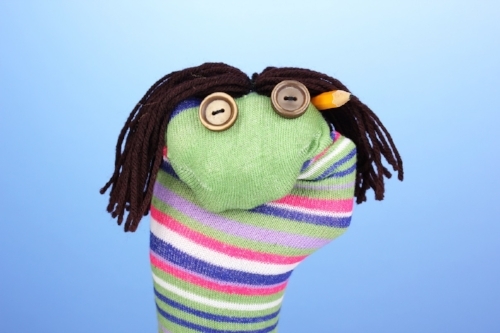 Combine what is dramatic and artistic to create your own puppet characters and be a part of your own story. In this class, we will create animals, monsters, humans and/or things that defy the imagination. Students will be able to experience and explore different kinds of puppet building, puppet performances and maybe even hopscotch with a cardboard dragon.